Millions of pets suffer each day from easily preventable illnesses. Perhaps surprising, the majority of these ailments are a direct result of improper diet. Even though a large number of pet guardians are now feeding their companions higher-end “holistic” pet foods, the vast majority of pets are still malnourished. Why? Regardless of better-quality ingredients, the base problem remains: As with prepackaged human foods, the very act of processing these foods destroys many vital nutrients – thus causing malnourishment over the lifetime of these cherished companions. NuVet Labs® understands the need for real nutrition! 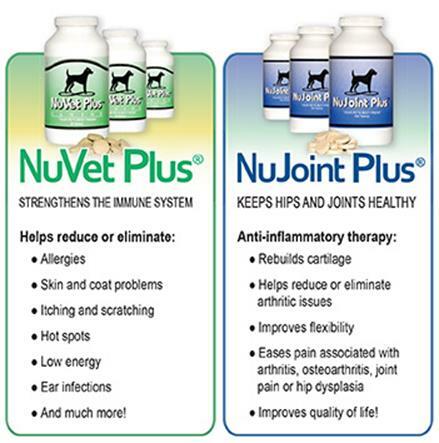 NuVet Plus® is scientifically formulated to provide essential vitamins, minerals, herbs, antioxidants, bioflavonoids, amino acids, fatty acids and enzymes to our pets - in the correct ratios and in a form most easily digested and utilized. These key nutrients help restore and maintain the proper function of every system in the body. Instead of merely focusing on one issue, NuVet Plus® supports the whole pet.  We were first turned onto NuVet Plus vitamins from a breeder/mentor friend that had good success with them as prenatal supplements for her expecting mothers. 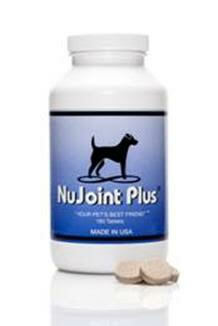 We have now used nu-vet plus vitamins for 8 years on all our expecting bulldog mothers. We have found that they tend to blow less coat after pups are weaned, and their hair remains supple, soft and not so dry. We like that the vitamins are made from human grade quality ingredients. We always look to NuVet for our dogs! As a quality breeder, my highest priority is the health of the dogs I breed. Part of that responsibility includes doing everything possible to assure their wellbeing after they go to a new home.While all quality dog foods will provide everything needed to sustain life, virtually all of them are cooked during the manufacturing process. The heat from cooking causes much of the nutrients to be lost during the process. NuVet Plus is cold processed allowing all of the benefits of its rich nutrients to be retained, giving your new puppy an extra layer of protection, especially during the most critical first year of life.